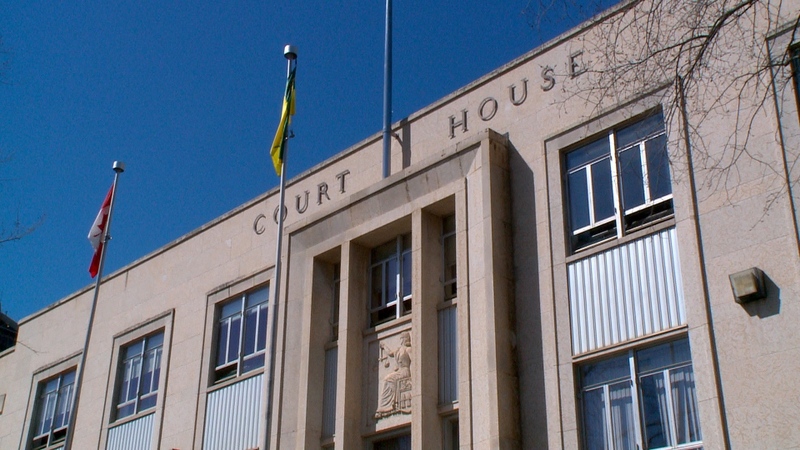 A former police informant for ‘Project Forseti’ has launched a lawsuit against the Crown and the RCMP, and today a Regina judge denied the Attorney General's request to keep all of the court proceedings private. Noel Harder says the RCMP and the Crown failed to keep him safe after he aided their investigation into his former gang associates, and has experienced emotional distress as a result. The federal government is eligible to re-apply, but on Thursday their request for a publication ban was denied. The government cited privacy concerns for employees of the program in their reasoning. Harder’s lawyer, Tony Merchant, said the public should be interested in why the government wants the file kept a secret. He said that the RCMP officer involved would have no more of a right to have their name hidden than anyone else, and that the government should justify why the officers name shouldn’t be made public. The case remains open to the public for now. Based on a report by Colton Wiens.